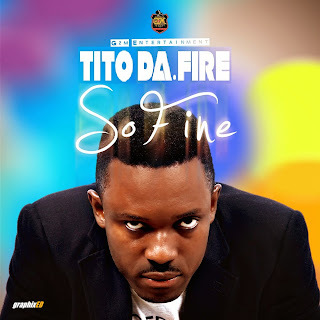 G2M Entertainment recording artiste, singer, song-writer and OAP, Tito Da.Fire is here with a hot new single titled "SO FINE". This is a follow up to his previous singles "Celebration Day" which featured MoCheddah and Harrysong, along with "We Run Things" that featured vocals from Jaywon, Tiwa and Jo-el. "SO FINE" is a love song with its theme centering on the singer's personal encounters which have flooded the news in recent weeks. A single off the singer's forthcoming album due for release in 2014, it is a blend of moving percussion and dance rhythms laced with sultry soulful vocals which glide into a mild, seeming falsetto. The song aptly fits into the world music genre. Tito Da.FIRE was the voice behind the national hit "Majekaja" by the defunct R&B duo Gent2Men. That hit spurned several weeks on the No.1 spot on about every chart across the country including the MTN Nigeria Top Ten, a top ten spot on Rhythm FM top 93 songs of the year,Top 5spot on RayPower FM's top 100 songs of the year, Cool FM's top ninety-six songs of the year to mention a few. 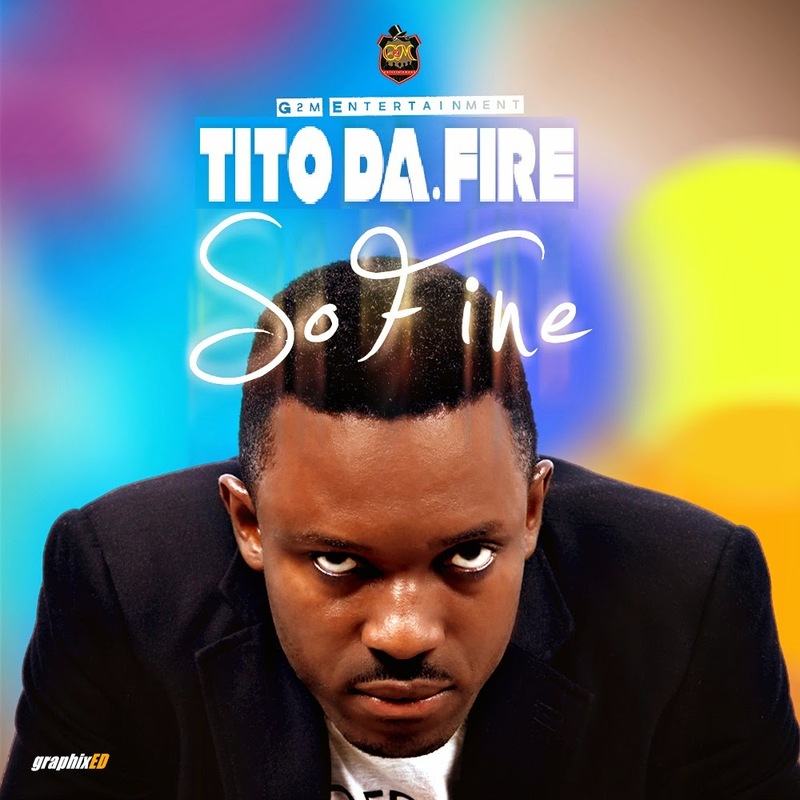 Tito Da.FIRE was at some point the official Fanta voice, featuring in Fanta global campaigns. Close Up toothpaste also endorsed the singer for two consecutive years wherein he hosted major shows on radio and television including their adverts. This is a prelude to his sophomore album which would feature both Nigerian and international acts. Don't hesitate to download listen and share.